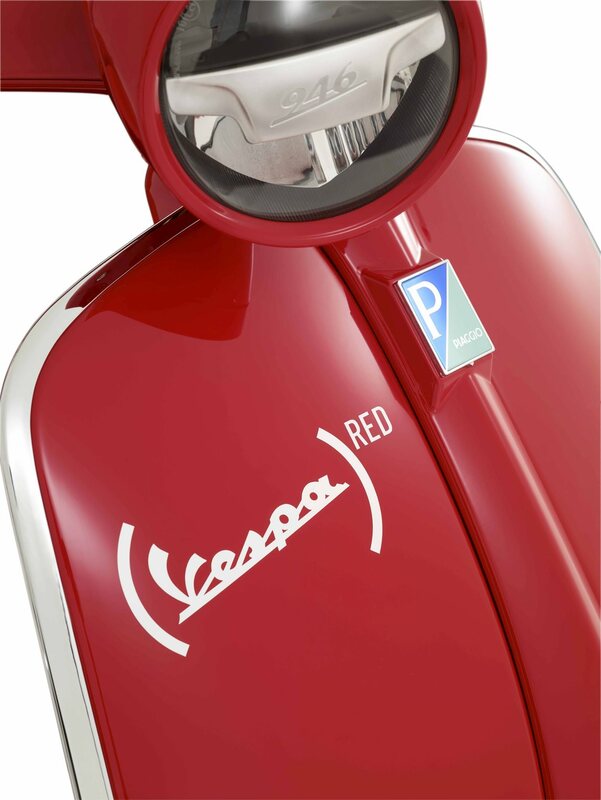 VESPA IS PROUD TO BE A PARTNER OF (RED)® Red represents the passion we and every (VESPA 946)RED owner has for bringing an end to AIDS. 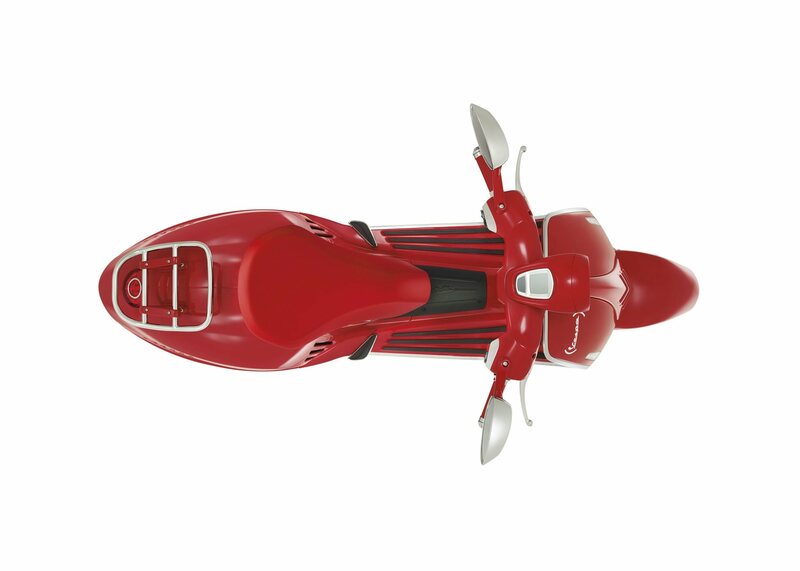 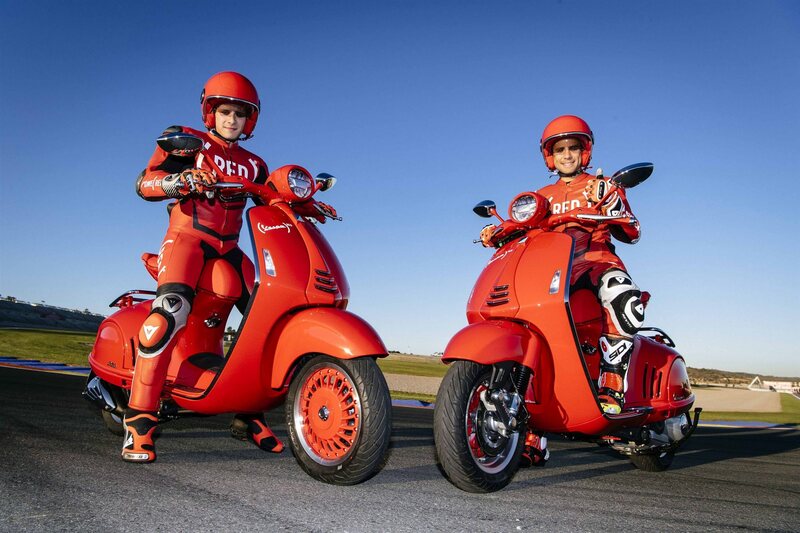 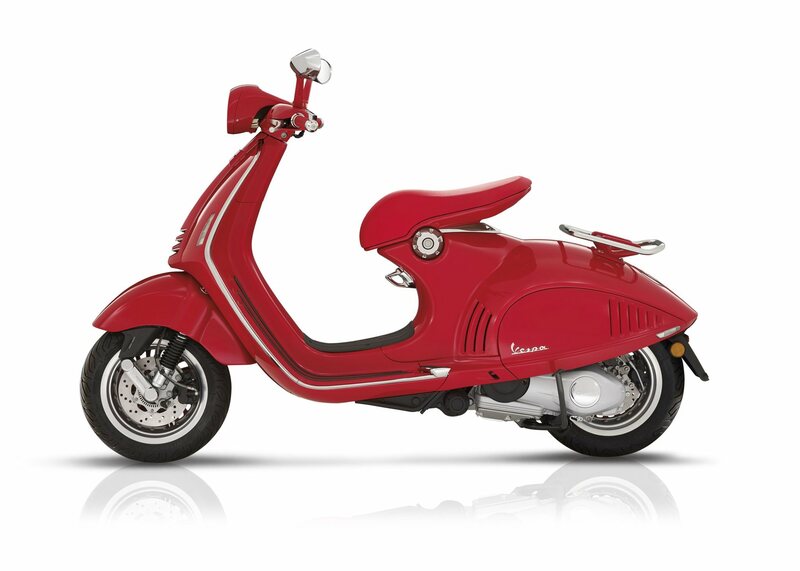 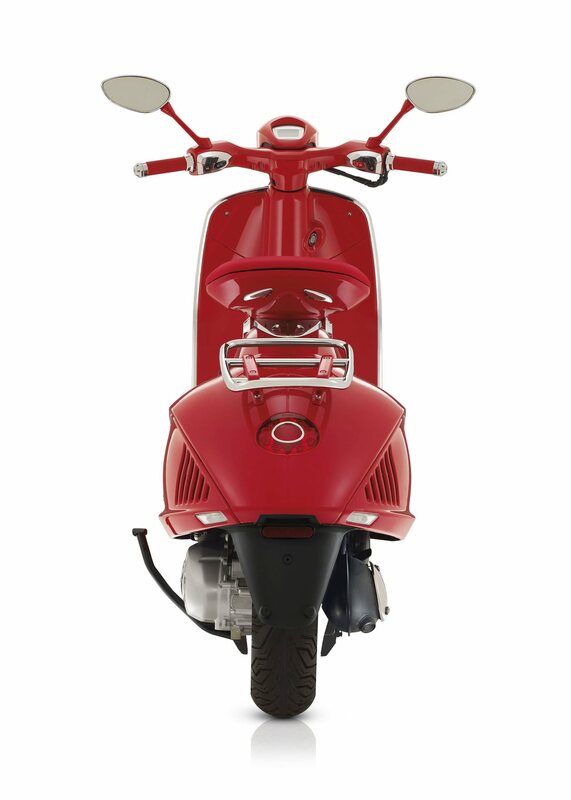 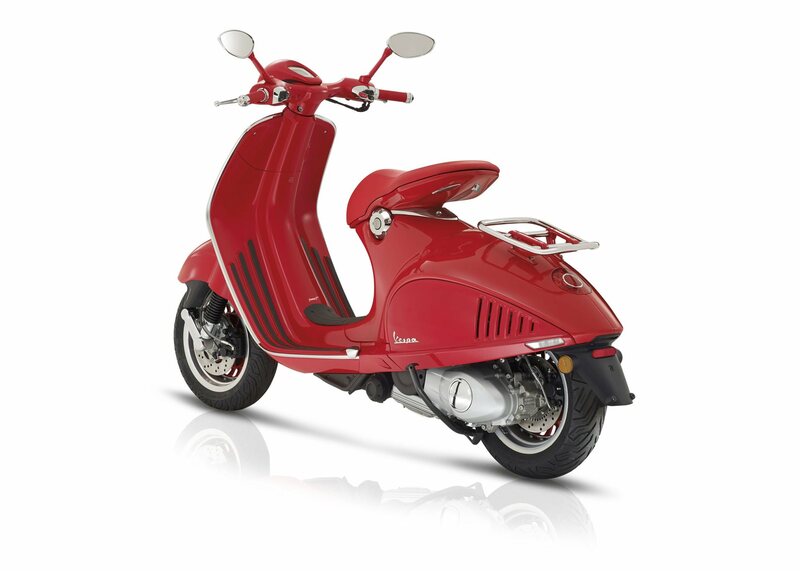 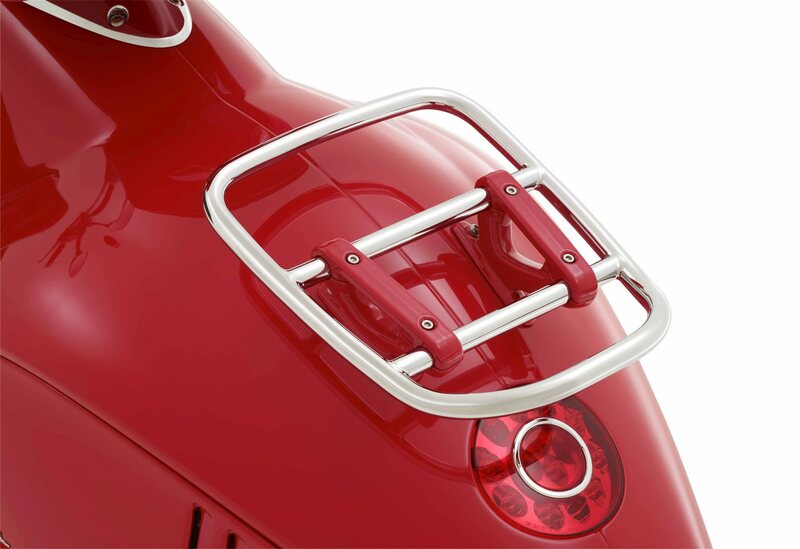 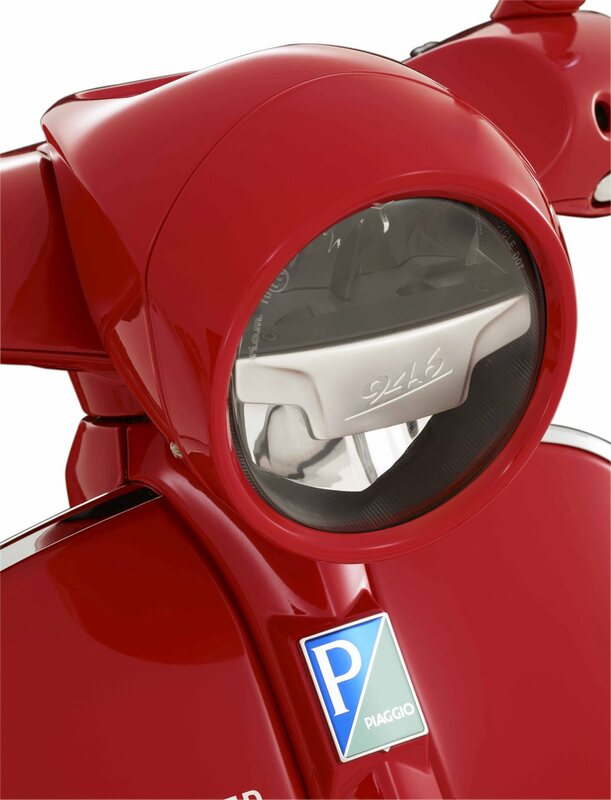 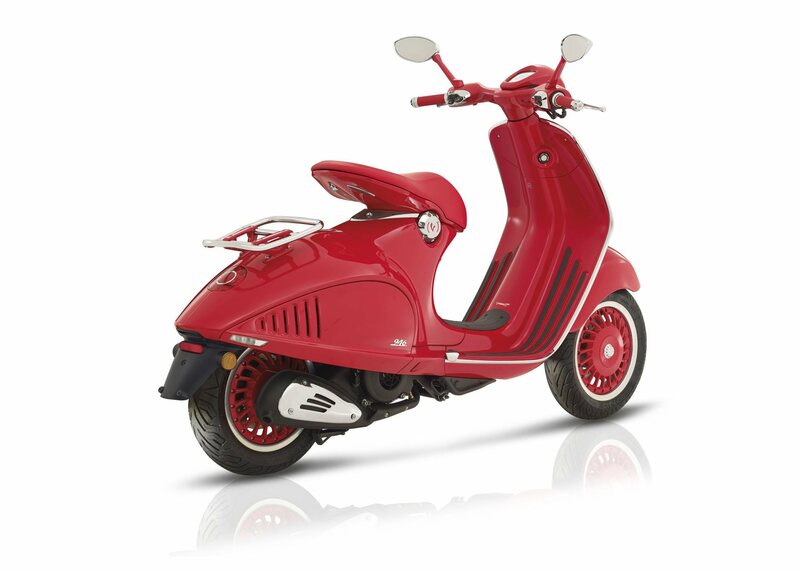 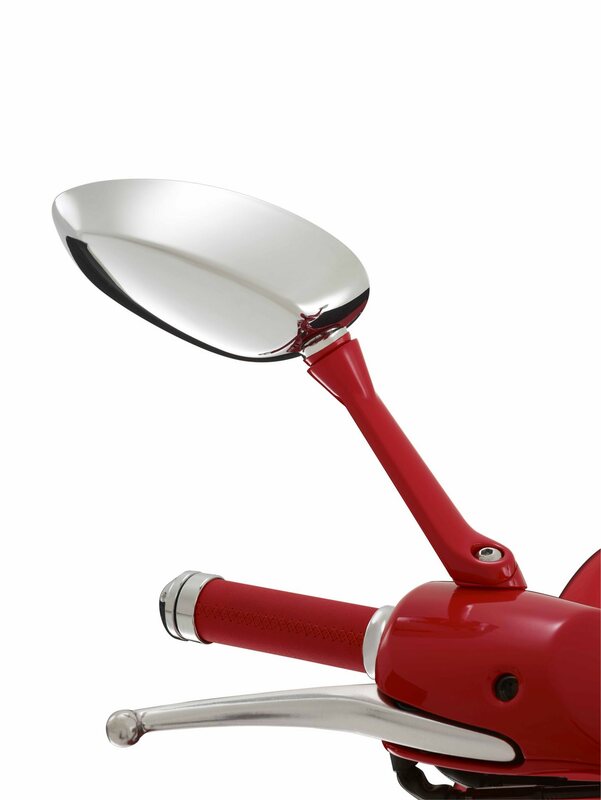 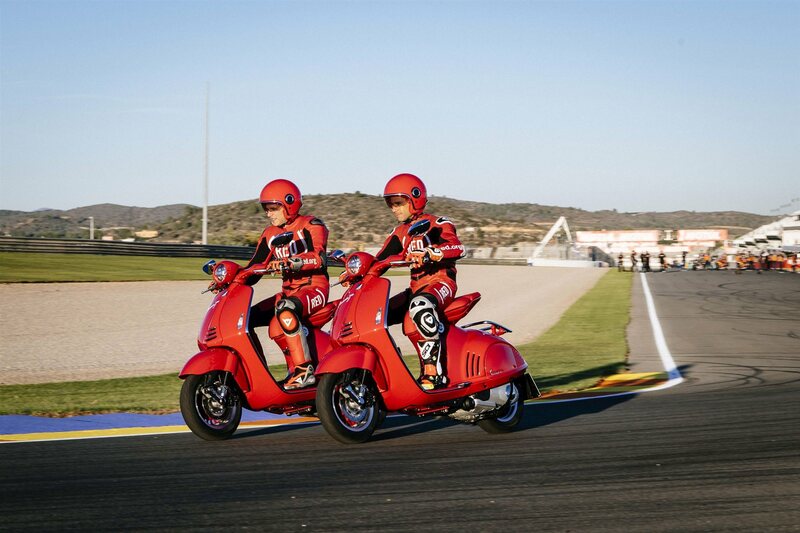 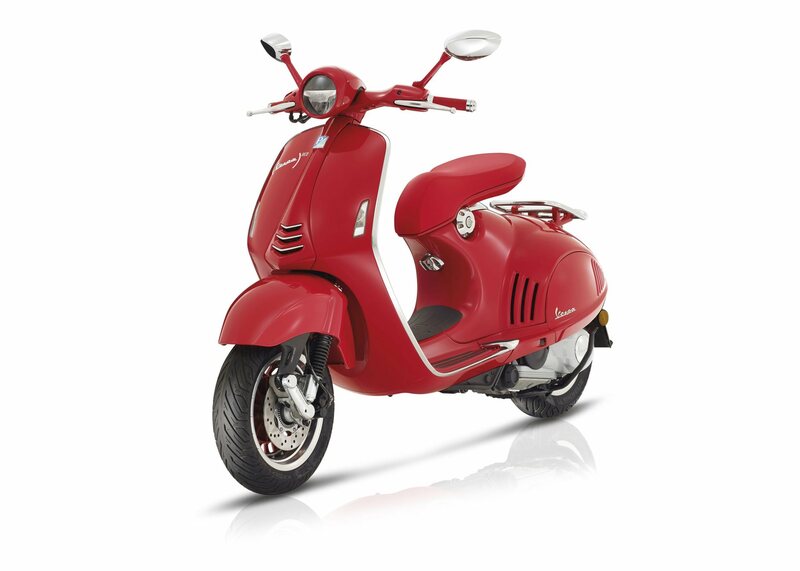 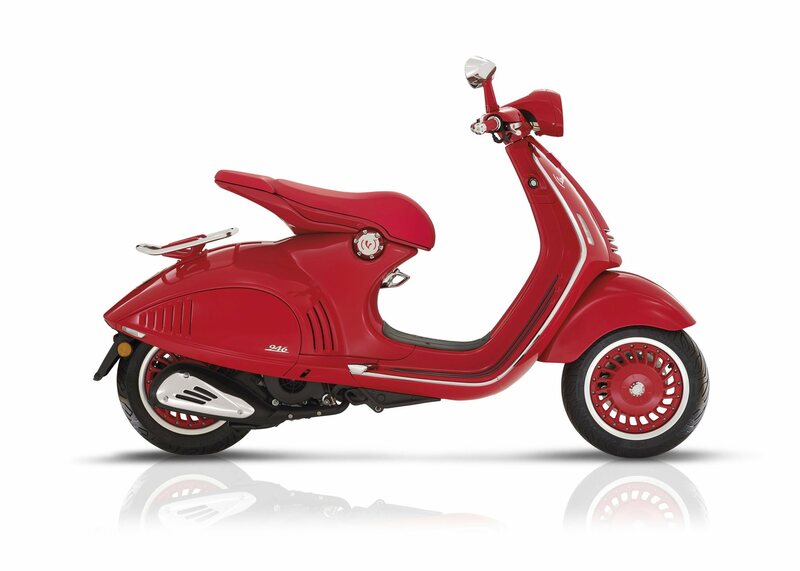 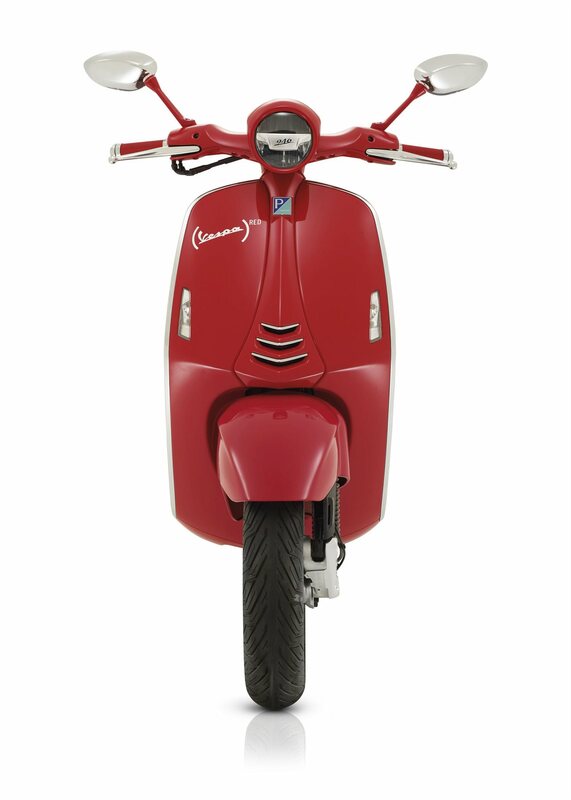 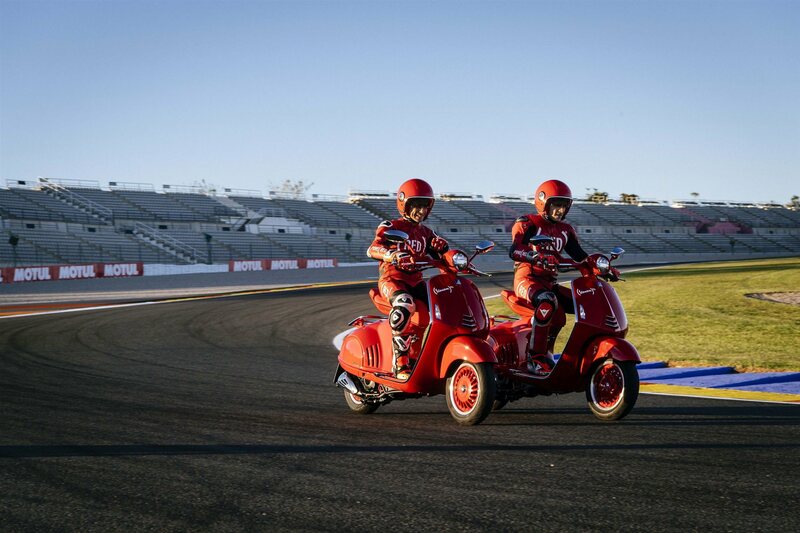 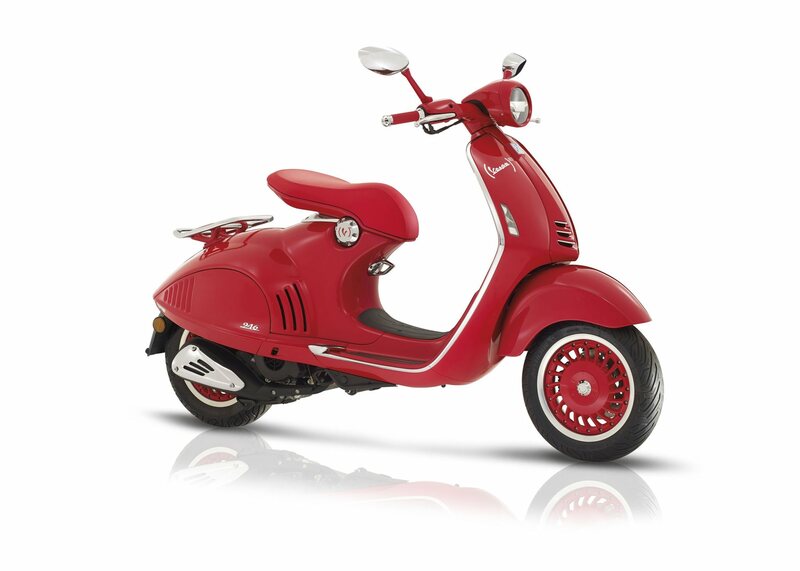 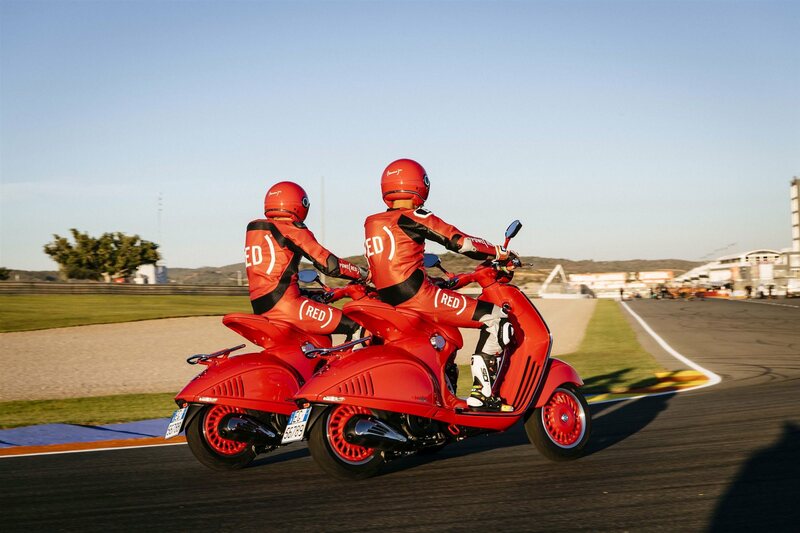 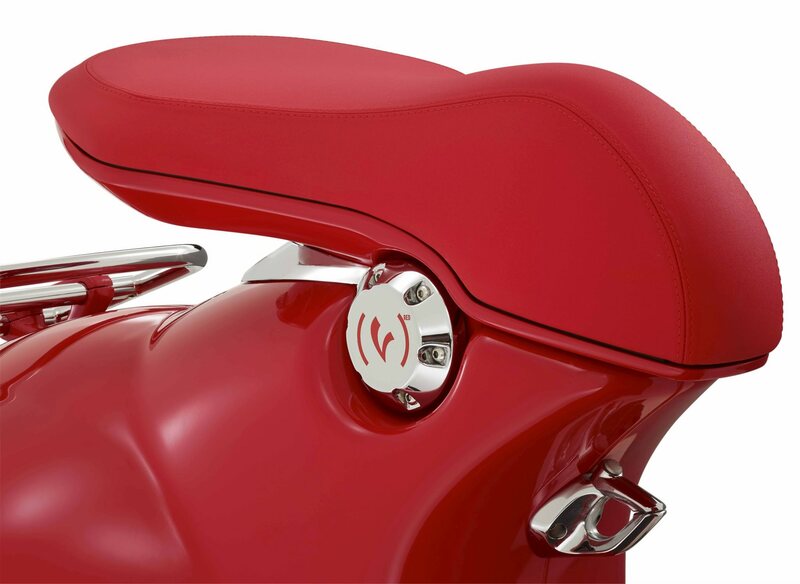 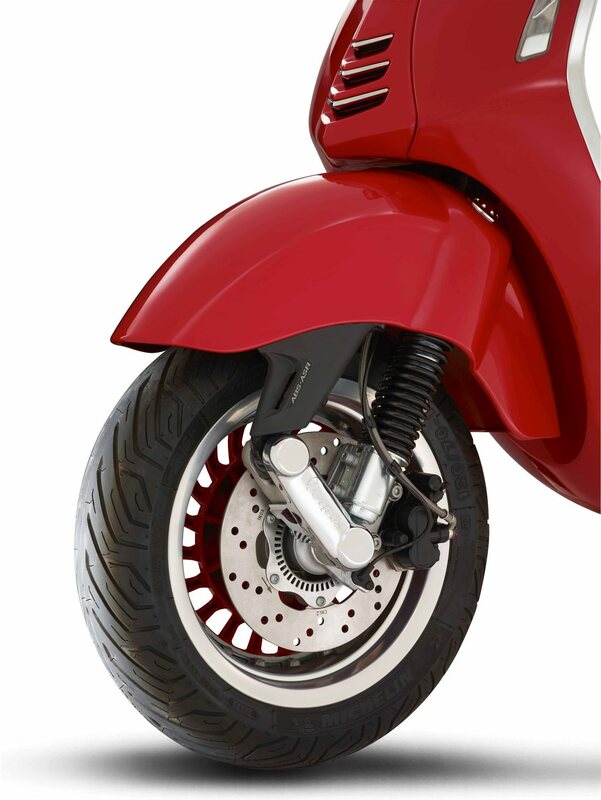 Vespa and (RED)® have partnered to travel together toward a world where no baby is born with HIV. 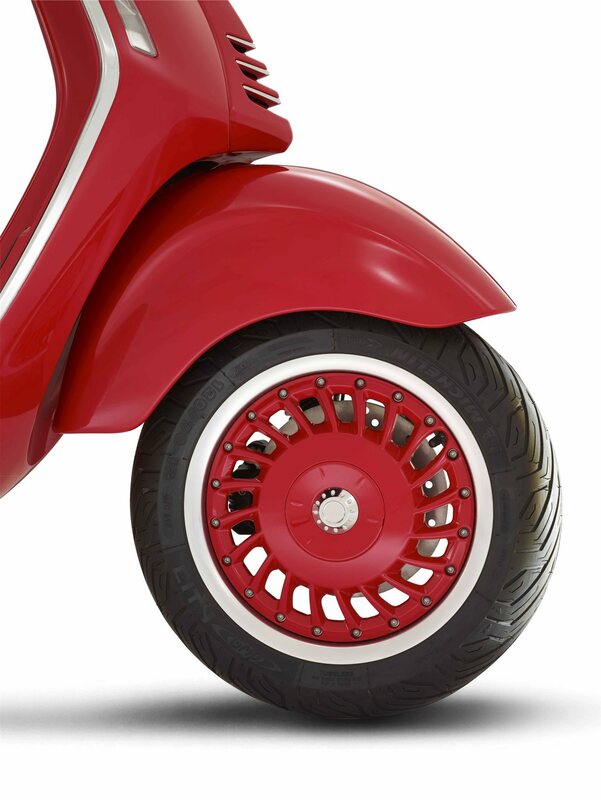 It’s the realization of our first AIDS Free Generation in over 30 years.